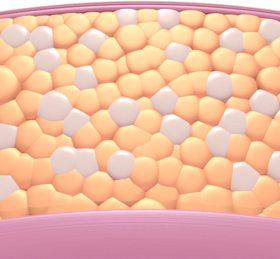 We’re breaking down the info the way it breaks down fat cells. Even with diet and exercise, most people have stubborn pockets of fat that seem impossible to lose. SculpSure’s body contouring technology is able to target areas of excess fat accumulation that’s resistant to diet and exercise and destroy the targeted fat cells safely in just 25 minutes without surgery or downtime. But how does SculpSure work? Read about its history, science and explore before and after photos. SculpSure body contouring uses diode laser technology to obliterate fat under the skin. The laser energy is transmitted through the skin and then absorbed by the fatty tissue, which is the main target. 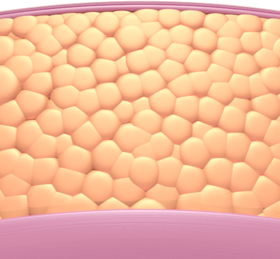 When the energy is absorbed by the fatty layer it creates heat, which in turn destroys the fat cells. 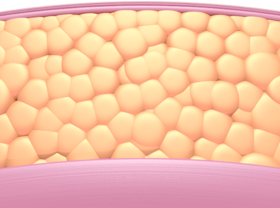 The destroyed fat is then removed by the body through natural channels over several weeks time. 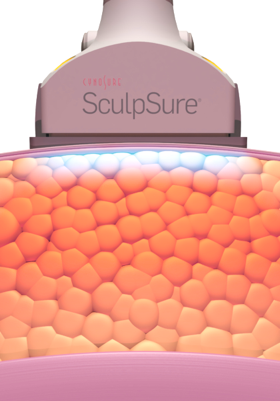 While SculpSure delivers laser light through the skin to heat up and damage fat, it simultaneously has a cooling contact layer for optimal patient comfort. During a treatment, up to four separate applicators are held against the skin with straps and a feeling of warmth or deep heating is typically experienced. However, energy levels can be adjusted as needed for added comfort. During the 25 minute treatment you will lie or sit on the exam chair and may read, use your cell phone or just relax. Mary Lee Amerian M.D. 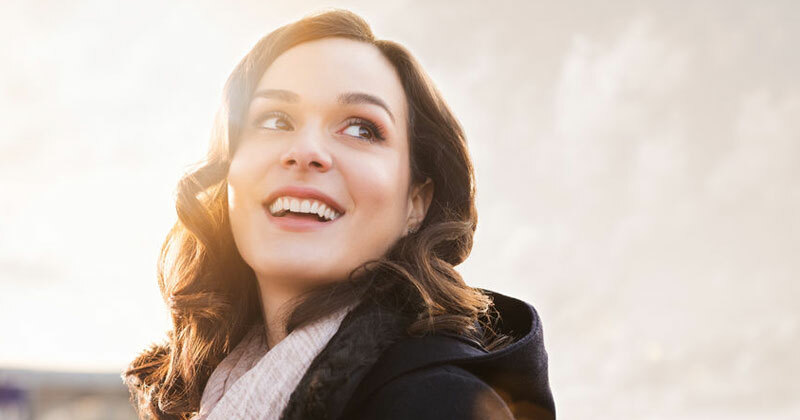 Dermatology is one of Santa Monica’s most experienced SculpSure centers and will be happy to answer any of your questions. Call us today at (310) 829-9396 or request a free consultation online. 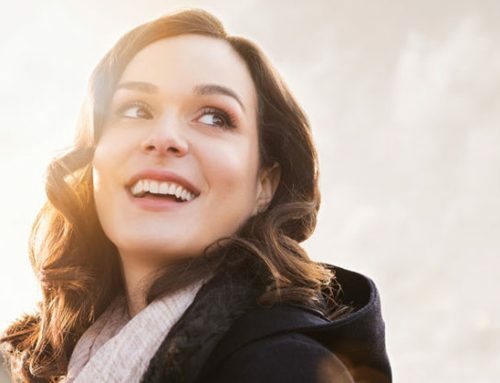 How does SculpSure work? 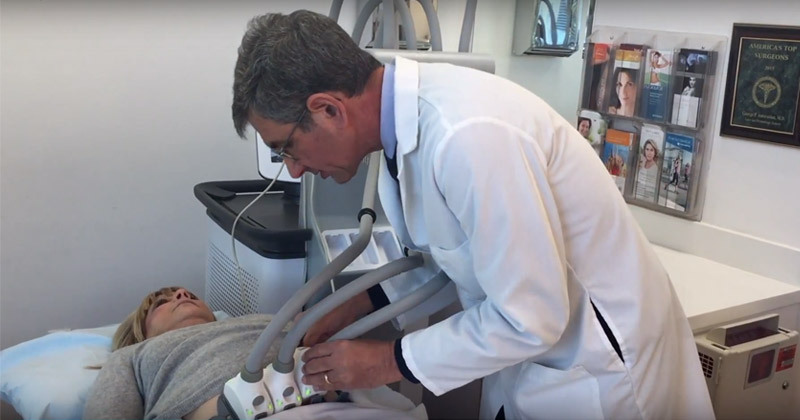 Learn about the technology behind the SculpSure procedure and how it may work to reduce fat cells with targeted heat technology.